On today’s #CabralConcept 737, Dave and I will share with you how to create your ideal life by design (with a little surprise invite at the end ; ) Enjoy the show! 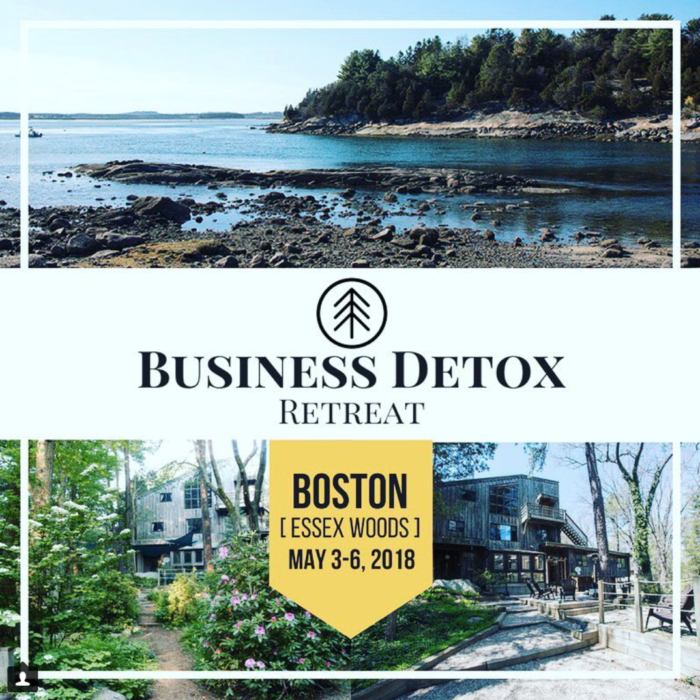 > Join Us and Sign Up for the Business Detox Retreat Here! 1st 5 “Early Bird” Registrants Receive $1,000 Off the Detox Retreat Retail Ticket Price!